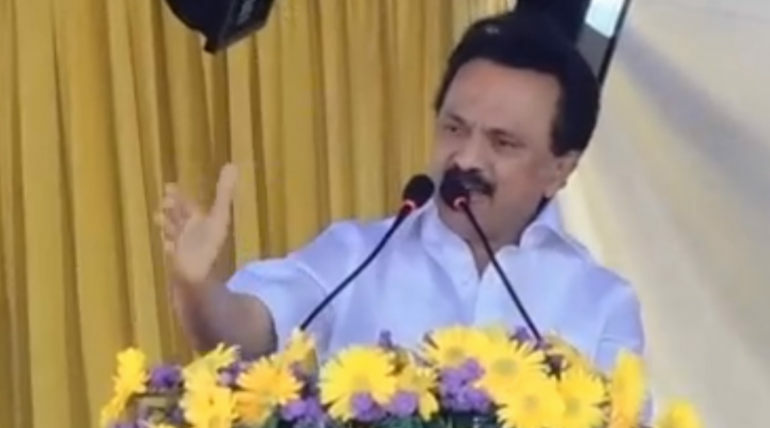 DMK party president MK Stalin has announced the manifesto for the Lok Sabha Elections 2019 and has made a lot of promises to keep up if they are given the victory. 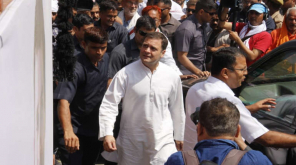 The party made an alliance with the national party Congress and some small parties for the upcoming election in order to withstand the opposition parties and strengthen the party after the demise of Kalaignar. The manifesto involved a lot of promises from Stalin including the involvement of the Central Government authorizations. It includes 60% share of Central Government's Tax Income to the State Governments of various states, Execution of Central Government offices in Tamil for the ones' located in the state of Tamil Nadu. 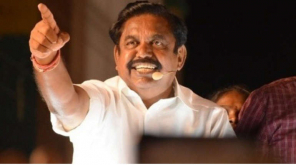 Separate Budget for Agriculture Department, a ban of NEET exam, a complete discount of the educational loan of students, uniting the South-Indian rivers, Release of Perarivazhan and 7 accused are some of the factors which were promised by Stalin to be demanded after the election results. One Crore Road works for those completed SSLC, surveillance of social media, reduction in cable TV charges, construction of metro trains in Coimbatore, Salem, Madurai, Trichy were also said in the manifesto of DMK. Stalin is undergoing a statewide tour of TN and carrying on an aggressive campaign for the upcoming Lok Sabha Election 2019. 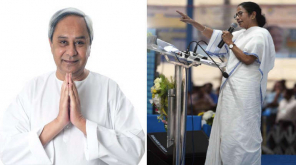 Lok Sabha Election 2019: BJP Expecting Big Win in Odisha and West Bengal?